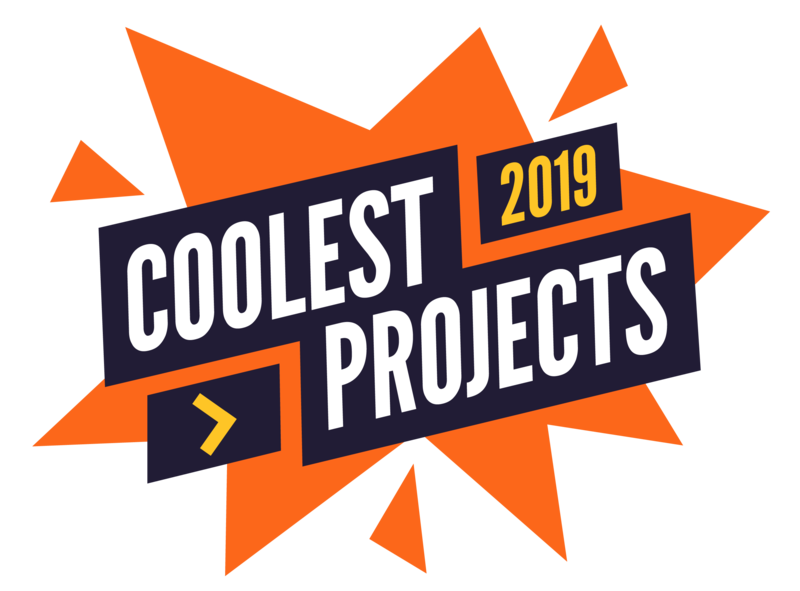 What can Coolest Projects deliver for your brand? How do I sponsor Coolest Projects? Who has sponsored Coolest Projects previously?